Visit our Facebook Page and Like Us for the latest updates and offers! ISPG has a strong reputation worldwide for its organic farmed salmon, partly because of the rigorous standards imposed on our Irish salmon farms. 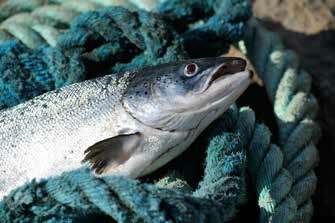 Farmed Irish salmon differ from salmon from other origins.The increased tidal ranges found in Irish waters together with the more exposed locations which salmon farmers in Ireland operate in, results in slower growing salmon, with firmer flesh and significantly lower fat levels. Our approach to rearing salmon gives priority to the health and welfare of the fish, to the long term protection of the environment and delivery of an outstanding product to the consumer. ISPG and its producers are committed to meeting the highest environmental and sustainable standards, using the most advanced technology to protect our environment and improve efficiency. 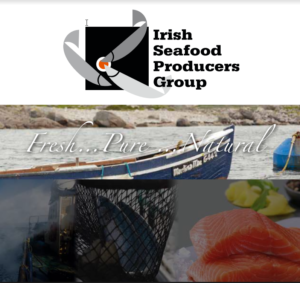 Irish Seafood Producers Group (ISPG) is Ireland’s leading supplier of organic salmon and organic trout farmed at sea. 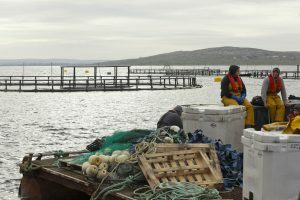 Established in 1986, we have grown to become the principal organisation for the sales and marketing of Irish Finfish Aquaculture products.